Most students who enter college are new to the world of credit. But this isn’t an indicator that you have poor credit. It just means you have limited credit. Building credit is important because it allows you to buy a house or car, and helps you pay less for insurance. When looking into these types of larger purchases, there is usually a credit check required. Having poor or limited credit can make it more difficult to move forward with your purchase. Lower credit scores can also lead to higher monthly payments. Credit cards are one of the best ways to add a line of credit to your credit scores. 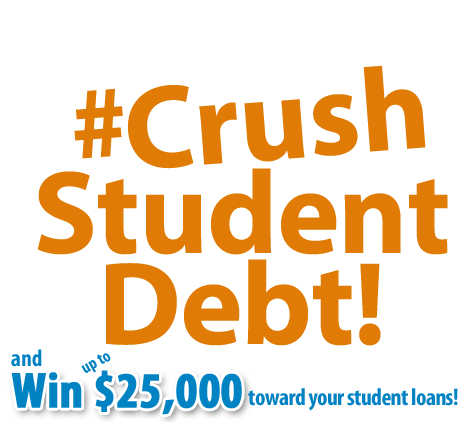 There are student credit cards that are designed specifically for this purpose. Student credit cards are easy to get with limited credit and will help you build your credit scores over time. While you use your credit card to build credit, keep these tips in mind to make the most out of your card. There are tons of credit card offers out there designed for each type of person. By taking the time to research each card and ensure you completely understand all the fees and terms associated with your credit card, you’ll be able to choose what card fits your lifestyle the best. Some cards come with annual fees. If you’re new to credit cards, you’ll probably want to start with a card that doesn’t have an annual fee. Paying an annual fee usually offers you extra benefits, but it’s important to decide if you would use these benefits enough to offset the card’s fee. Some student credit cards offers a rewards program to use their cards. Rewards are usually offered through cash back on all purchases or certain categories. When you’re looking for a card, consider what categories you spend money on to determine what card will maximize your rewards. There is risk associated with a credit card. It’s important to remain disciplined and avoid charging what you can’t afford onto your card. By being more strict with your purchases, you can avoid interest and credit card debt altogether. Also, by using and paying your card off on time and in full, you’ll be building your credit scores. If you do happen to have credit card debt, make sure you’re paying more than the minimum payment! It’s a mistake to think that you’re worry-free by paying the minimum amount each month. Pay as much as you can towards the accounts with the highest interest rate and get that debt out of your life. Many credit cards come with extra benefits that can help you feel more confident in your purchases. These benefits include extended warranties and returns on purchases you make. Also, they usually come with protections in place if your card has fraudulent charges on them. This takes the liability off of you. So as long as you’re using your credit card responsibly, you can feel secure with the money you’re spending. Building credit is important as you start to look for houses, cars, or even insurance. If you’re entering or in college, a student credit card is a great option to build your credit scores and help prepare for the future. 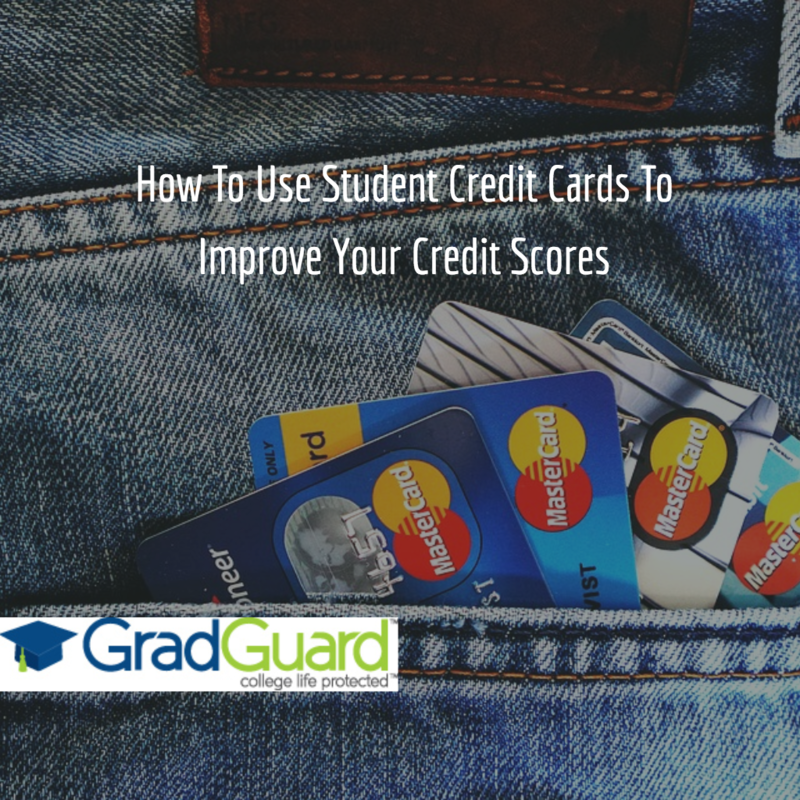 Remember to use your card responsibility to increase your scores and avoid debt. When you use credit cards, take advantage of the extra benefits and awards they offer to feel good about all of your purchases. How Can You Live Well While Paying Off A Student Loan?